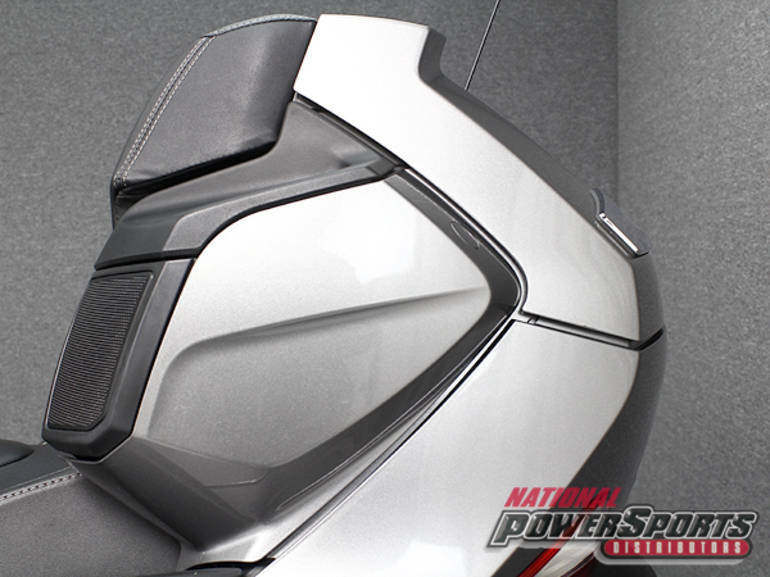 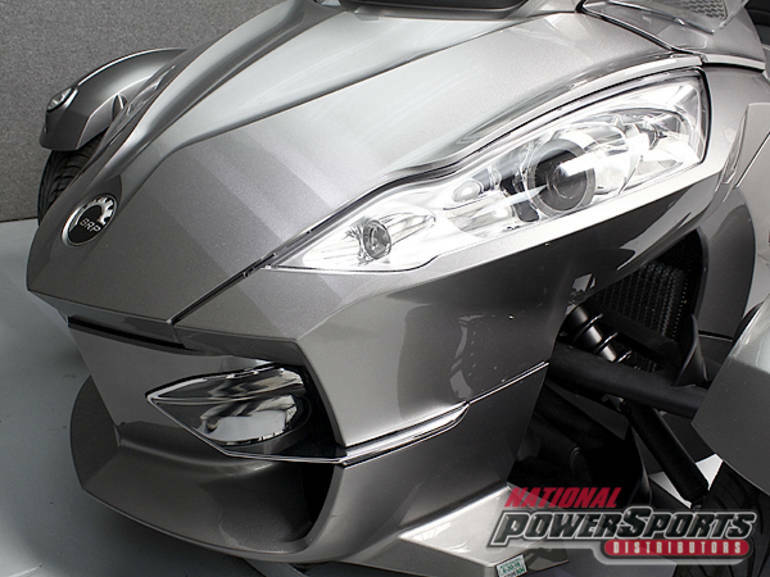 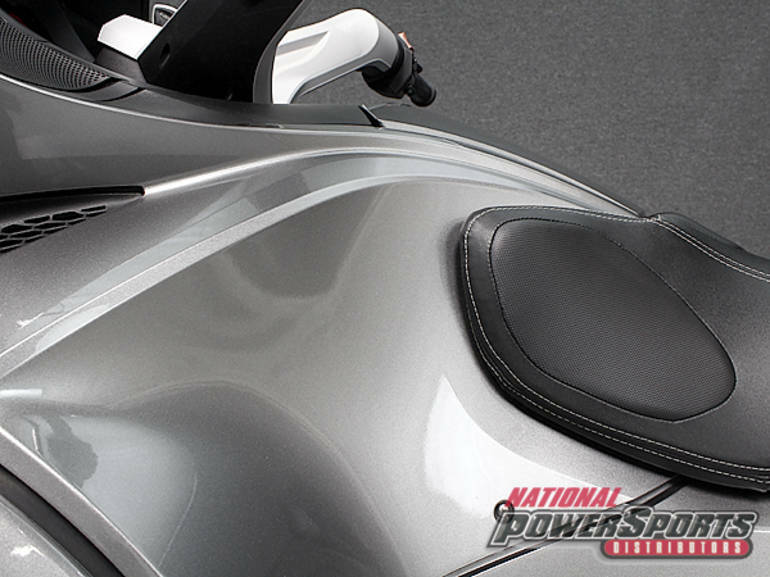 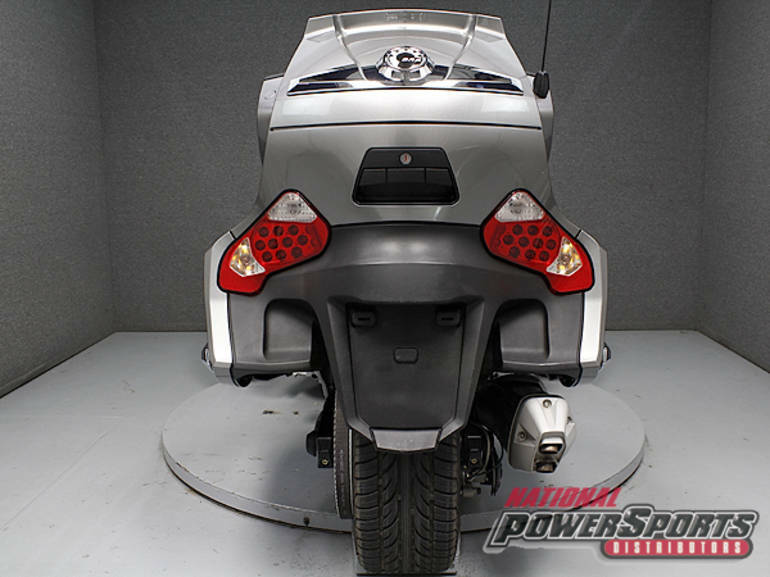 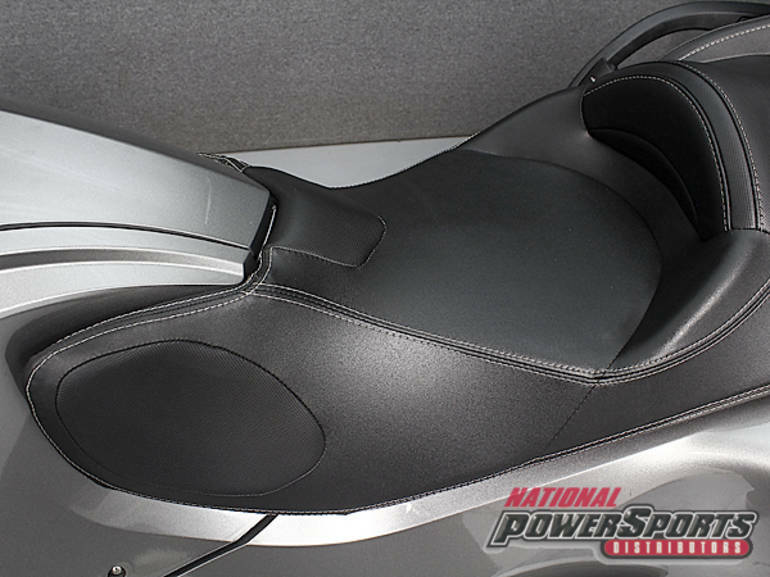 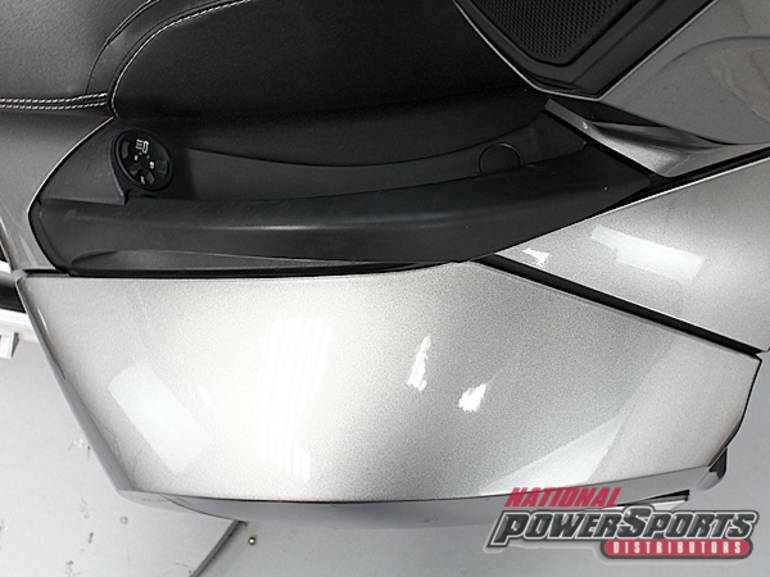 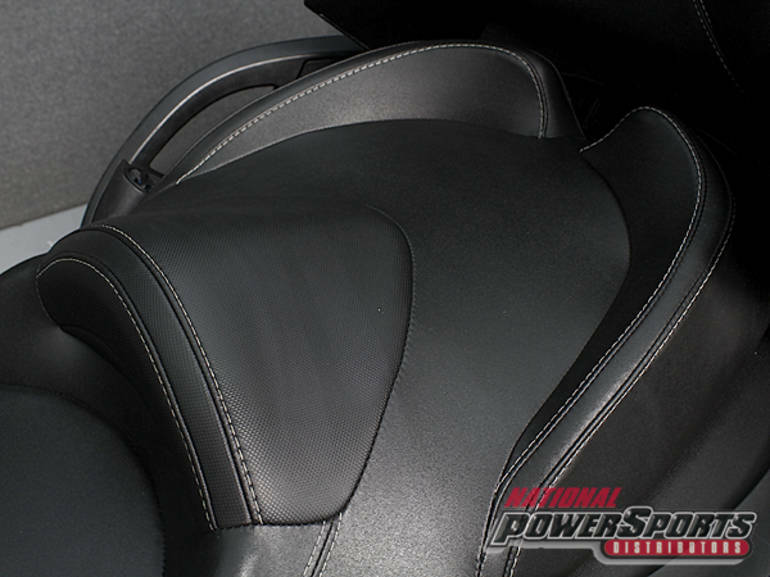 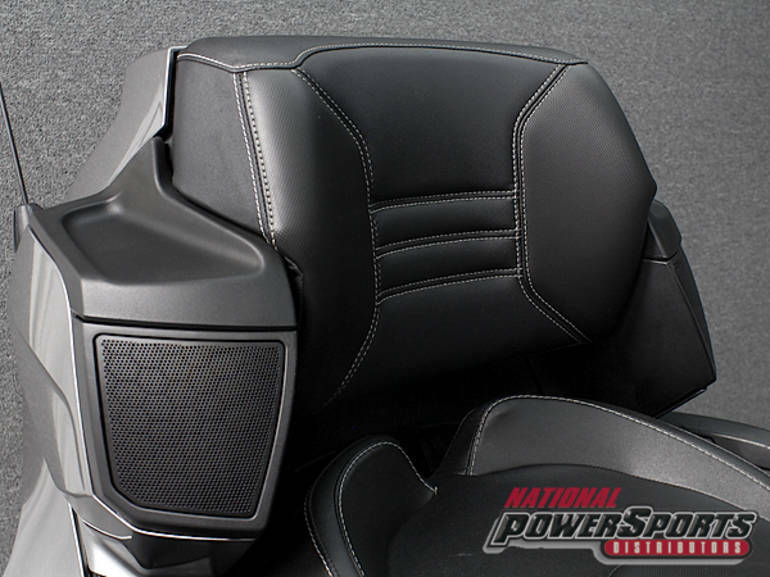 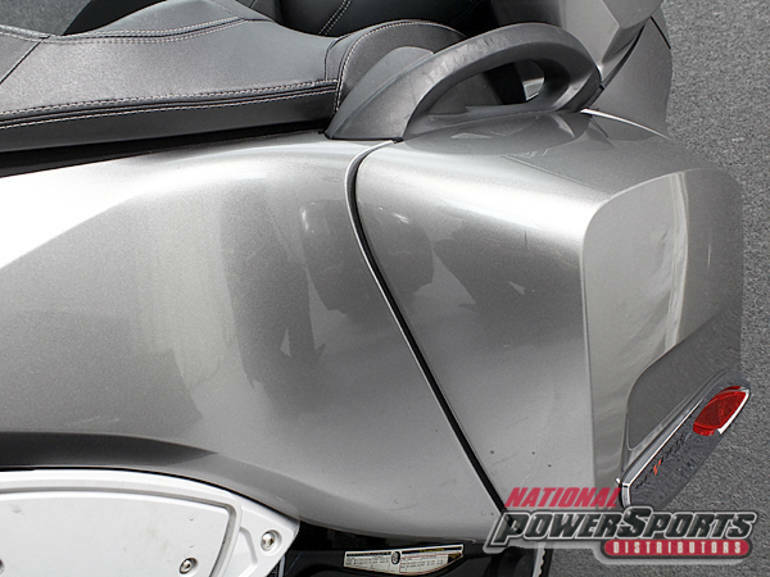 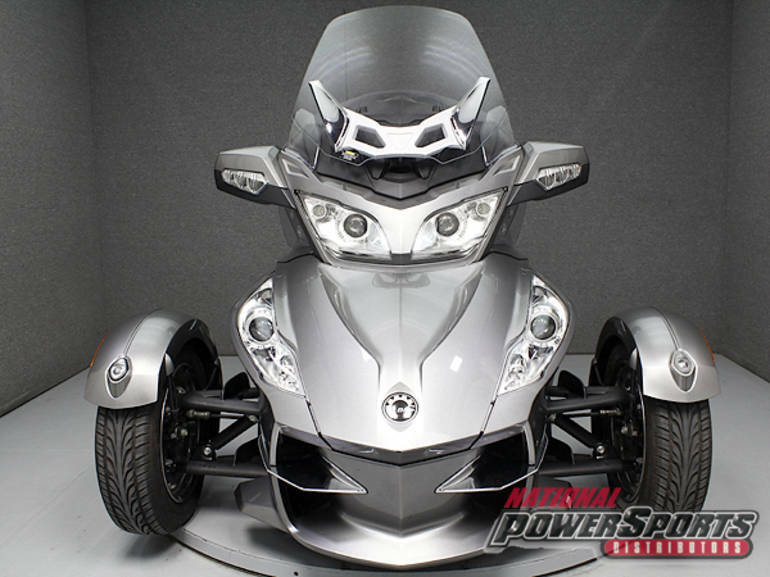 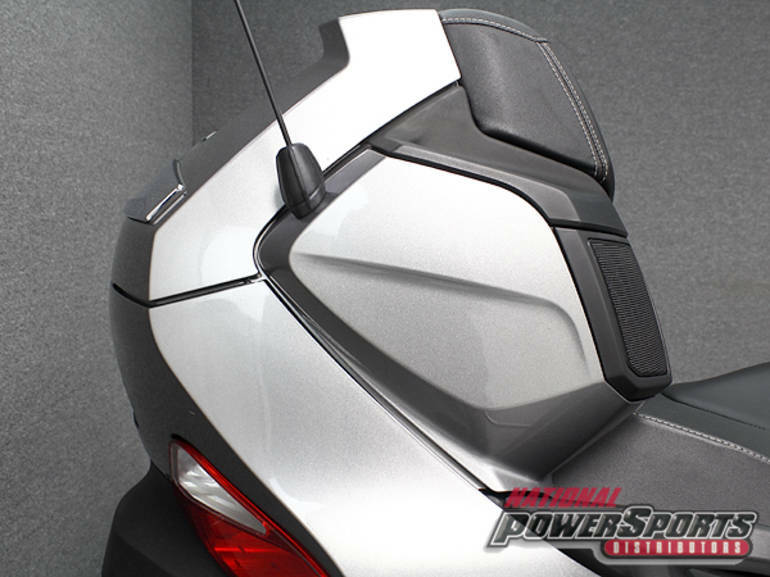 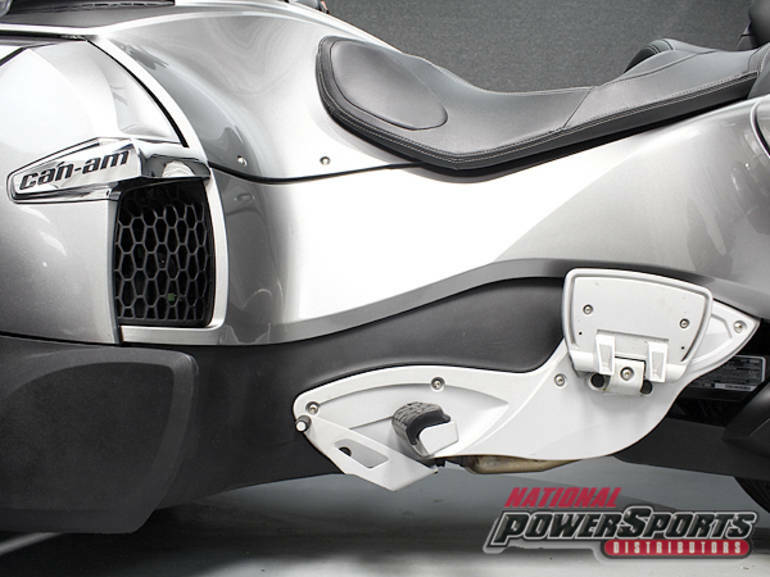 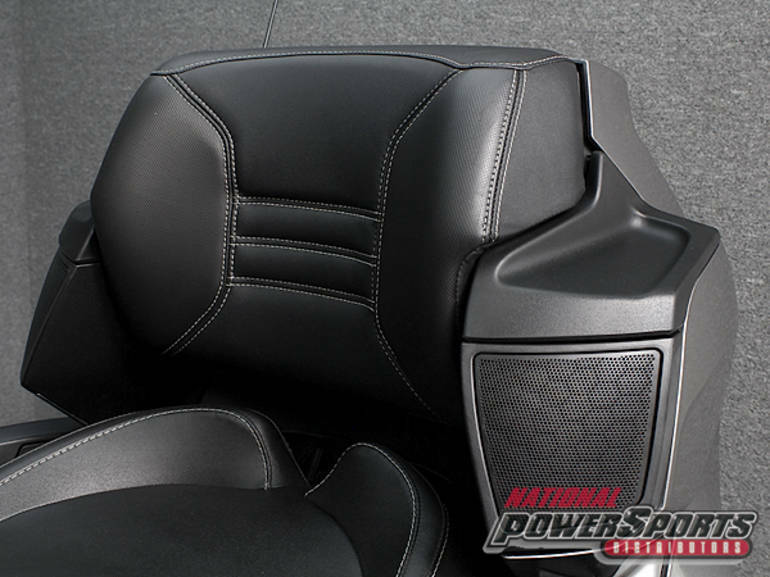 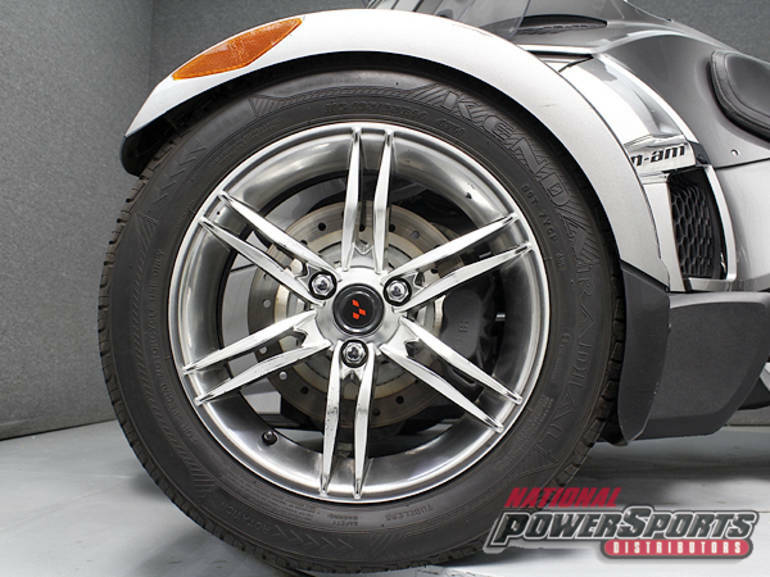 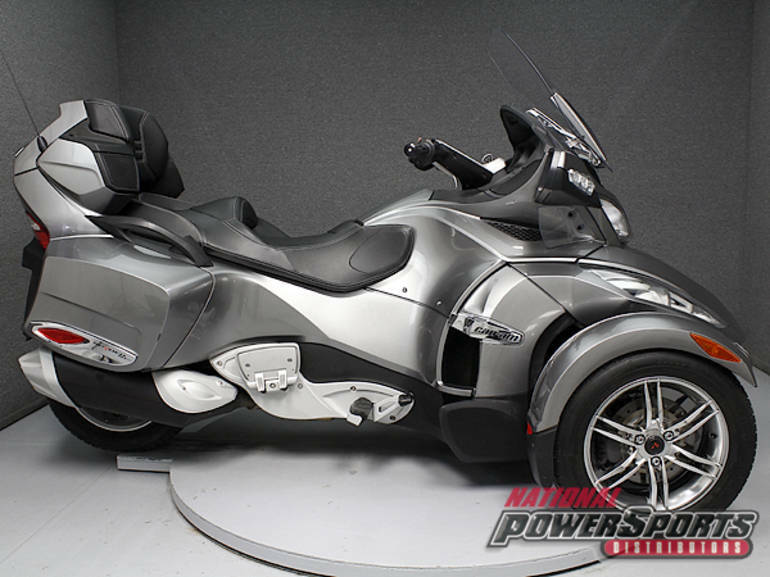 2011 CAN AM SPYDER RT-S SM5, We provide more detailed information as well as additional photos on our website. 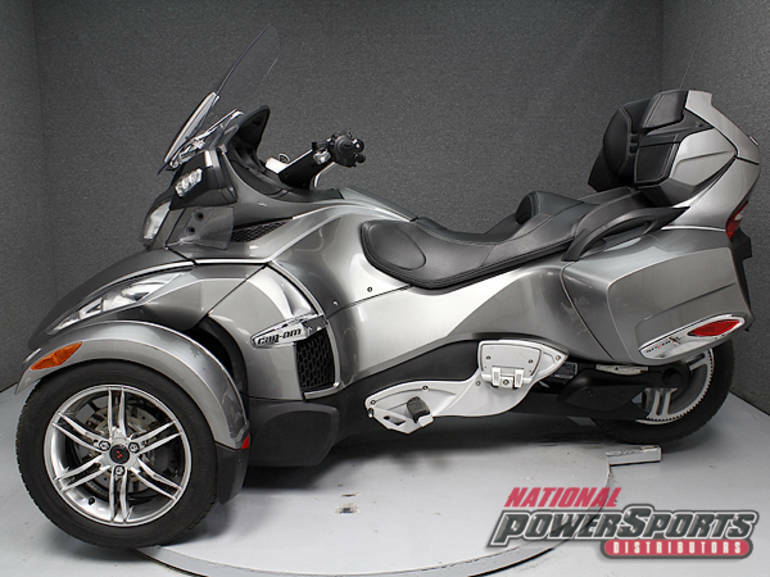 To view that information, please click on the "view website" link in the details section below. 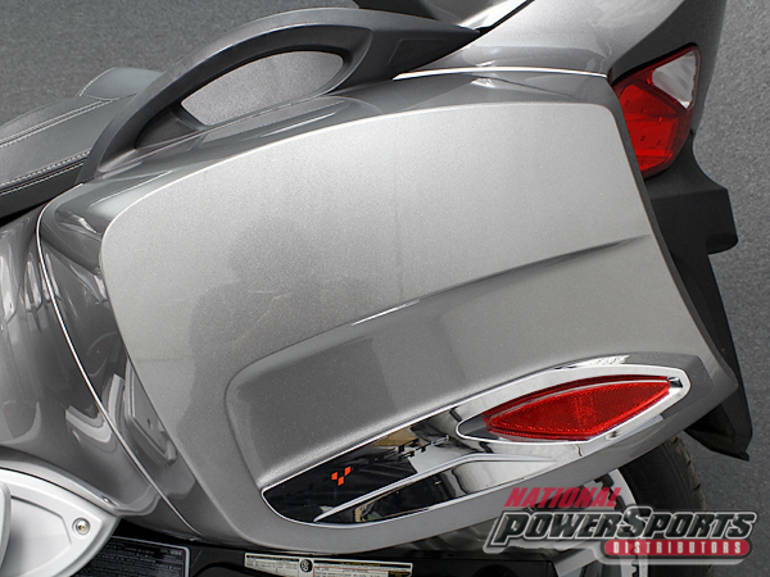 Most of our bikes are sold fully serviced, detailed and have a nationwide warranty of up to 90-days. 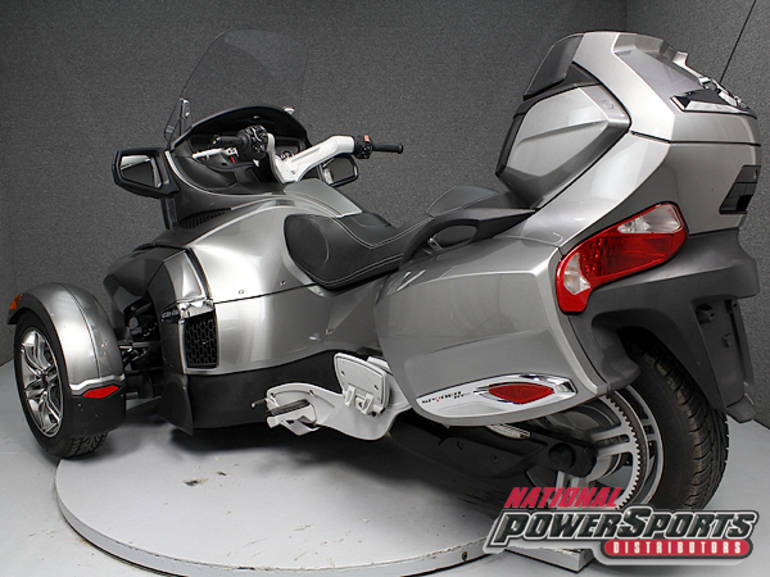 And yes, we also take trades! 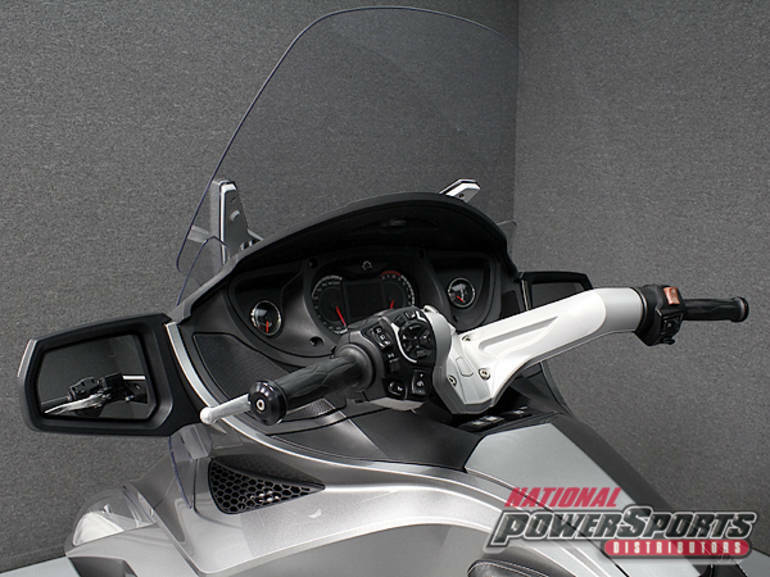 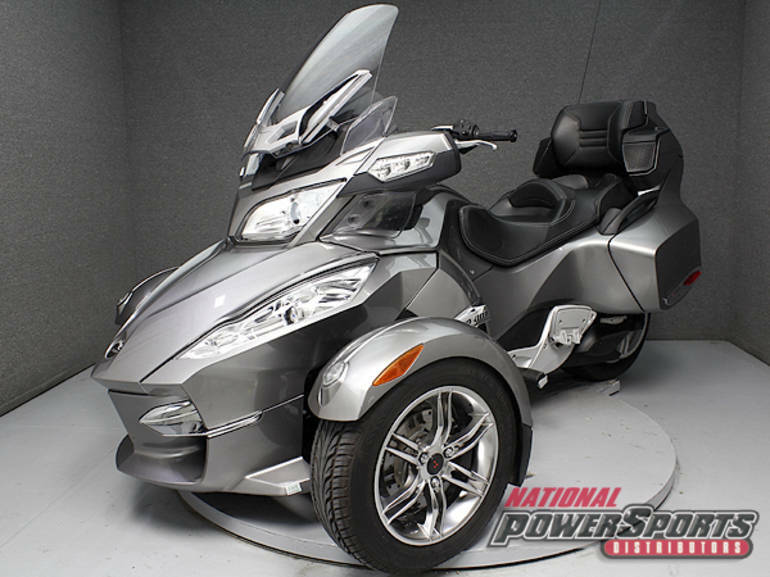 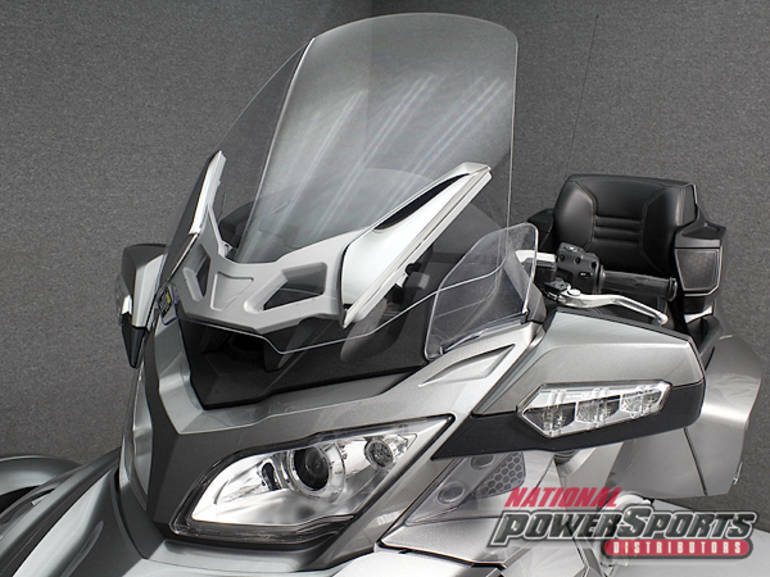 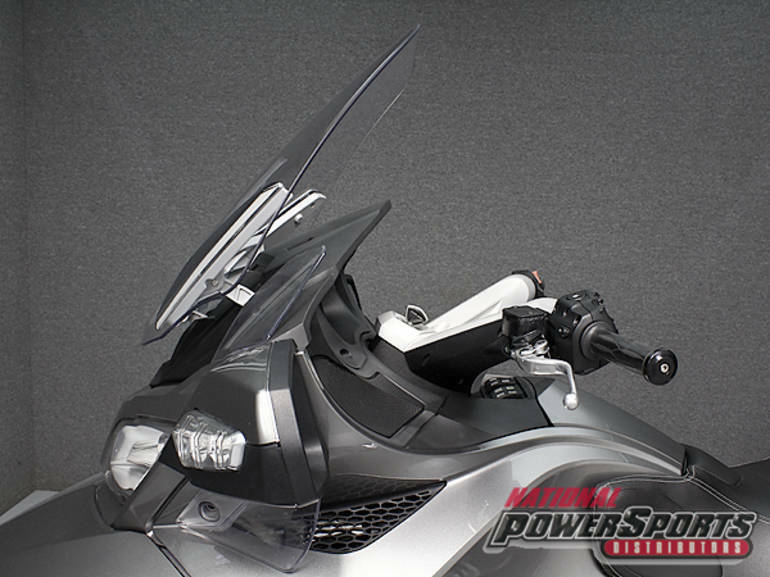 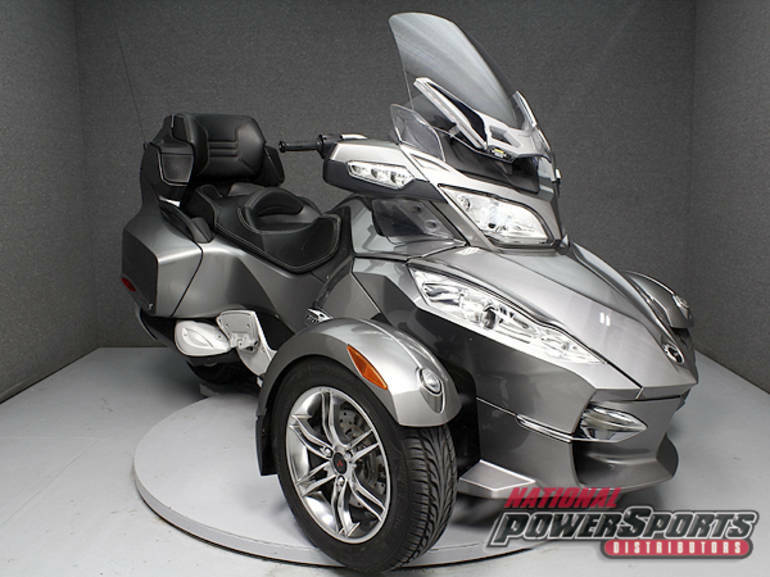 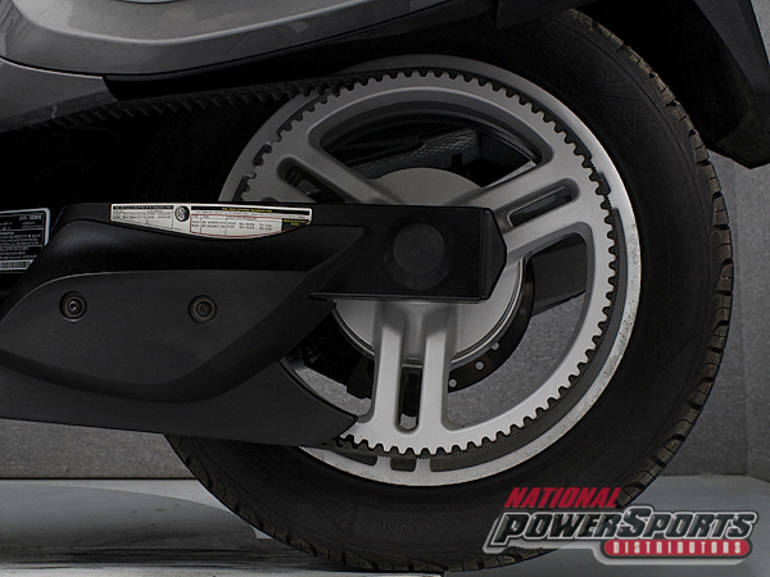 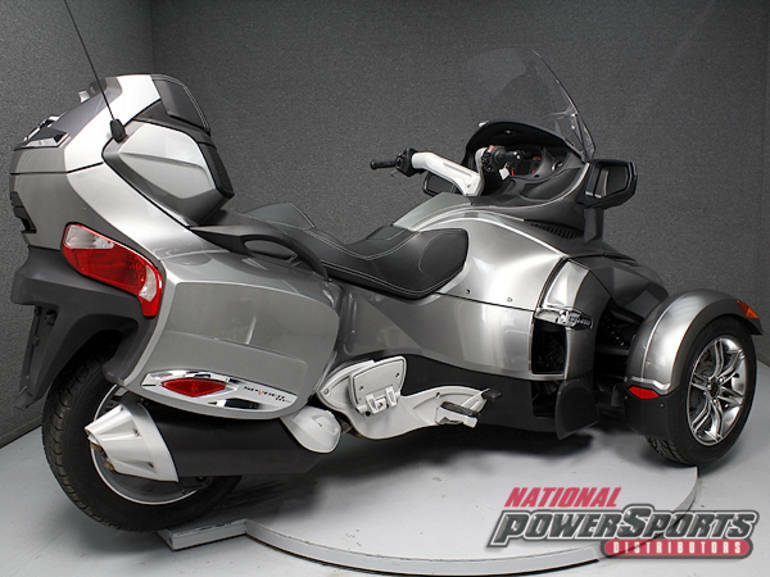 All Can-Am pictures are kind of Can-Am HD motorcycles picture was taken, including motor fuel gauge, engine, engine mounts, tires, fuel tank, the car handles, lights and so on, 2011 Can Am SPYDER RT-S SM5 Trike full-screen viewing,2011 Can-Am Motorcycles today Price: $14,999.